There are always those few tricky items that never seem to pack well. 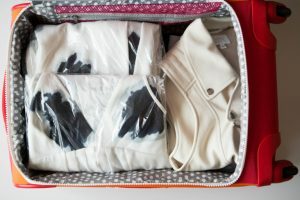 Check out these few packing hacks that you won’t be able to live without! 1. 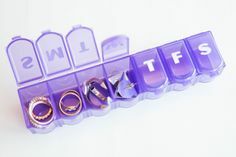 Use a pill case organizer to organize your small jewelry, like rings and earrings. 2. With clothes that wrinkle easily, lay the clothing flat inside a dry cleaning bag, and then fold like normal. The plastic will prevent the creases from setting in. 3. 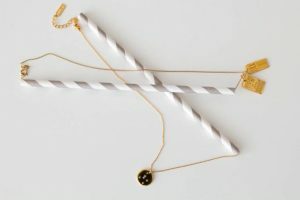 String the ends of your necklaces through straws to prevent the chain from knotting up. 4. 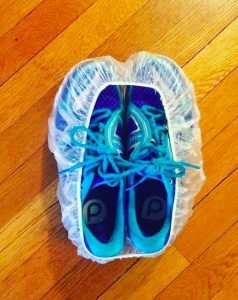 Pack your shoes inside an old shower cap to prevent the dirty soles from coming in contact with your clothes. 5. 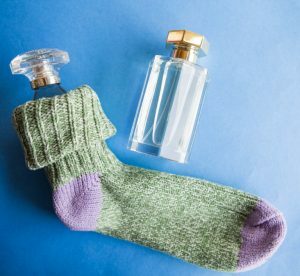 Protect your perfume/cologne bottles by sticking them into a thick pair of socks before packing them.